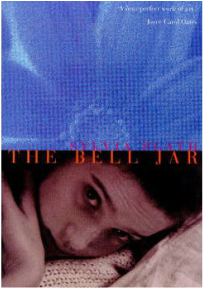 Learning Goal: I will begin to examine the novel The Bell Jar by examining key scenes in the first two chapters. MInds On: Confirm dates. Check up....impressions? Consolidation: a chance to read....anyone? Minds On: Impressions? Who is our narrator? Consolidation: Can you connect with the narrator? Minds On: Stuff to hand back!!! 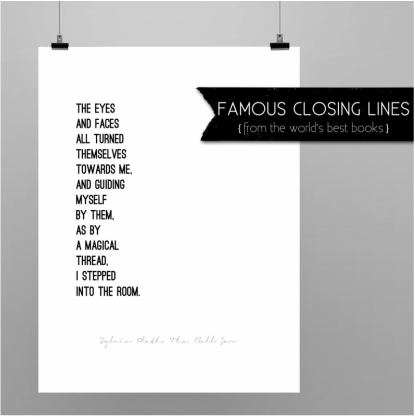 Please have a look at the comments on your essays! We will discuss this tomorrow. Action: In groups (or as a class) discuss the chapter questions. Begin to examine Esther's relation with the other characters within TBJ. What does this tell us about her? I have decided to cancel tomorrow's quiz. It is now "off the table". Learning Goal: I will continue to examine Esther's decline and character through her interactions with others. Friday, 09th & Monday, 12 - Happy thanksgiving! Learning Goal:I will continue to examine Esther's decline through examining prevalent themes. Wednesday, 14th - We are done "The Bell Jar"!!! Rebirth allows for positive twist at ending...end on hopeful note. "How did I know that someday—at college, in Europe, somewhere, anywhere—the bell jar, with its stifling distortions, wouldn’t descend again?"